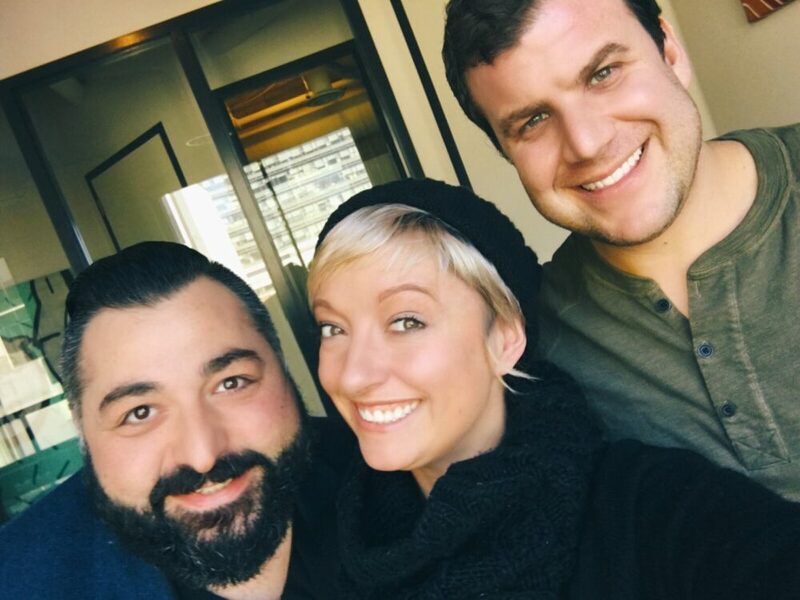 This week I was a guest on the final episode of the UrbanizeTHIS Podcast with Matthew Slutsky & Ara Mamouran. We had a blast recording and a bunch of laughs before and after. I chatted about the web, influencer marketing, social media, and real estate. I am hoping to try and track down a par at CES in January! I’ll also be in LA so if the Snapchat Bot is anywhere near, I WILL FIND IT! Next Post NEW YEAR, NEW YOU!